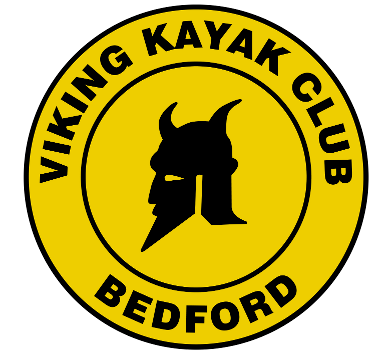 British Canoeing ‘1-Star’ beginners Kayak course for adults on Sunday 16th September 2018. It will be a full day, from 9am to 4:30 / 5pm. It’s great fun and you’ll learn in a group of about 6 paddlers. Use of club boats, & equipment included. Great opportunity to get started with some excellent coaching. Any questions?, please let me know.